Principles are borne best on the wings of a story. 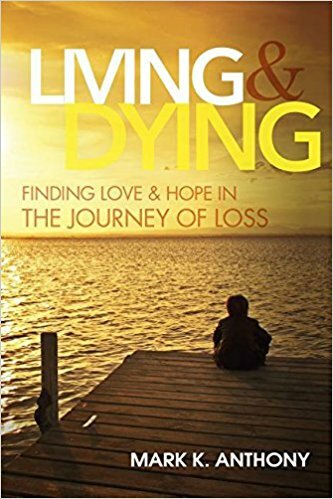 With warmth, compassion, candor, and humor, Mark weaves together a tapestry that considers death, consolation, family struggles, abandonment, joy, pure love, and a host of other human experiences. Though this little volume is filled with spiritual musings, his storytelling never resorts to a “preachy” tone. Instead, he gently leads readers through a careful consideration of what it means to make deep, loving connections—with our families, our friends, our colleagues, and our world. In a day when there is so much incivility in public speech, his words are a breath of fresh air, as calming as a warm summer breeze.